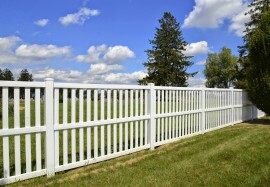 Don't get "fenced in" by companies who do not have the knowledge needed to do the job right. Looking to increase and beautify your homes value? 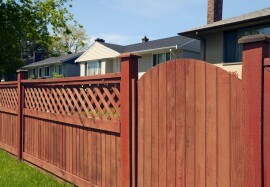 We are the leading provider of all types of fencing. Saunders Fence offers residential and commercial fence installations and repairs to the Virginia Beach, VA community and all surrounding areas. 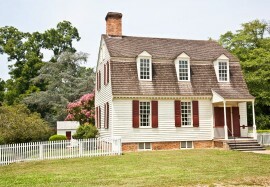 Our family owned business has been serving Hampton Roads for over 40 years. We are dedicated to maintaining high quality workmanship and affordable prices. 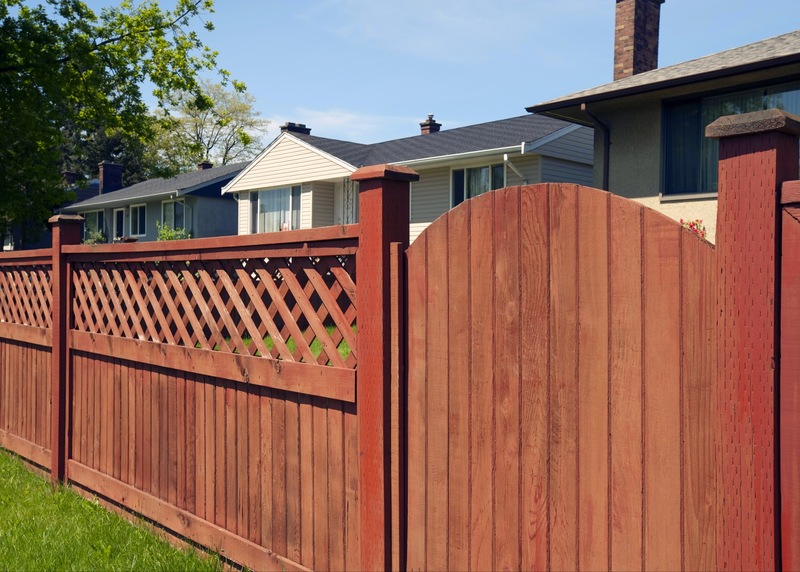 A variety of warranties are available for our products, including a 5-year guarantee on chain link fence, a limited lifetime warranty on vinyl fence, a limited lifetime warranty on aluminum, and a 5-year warranty on ornamental steel. 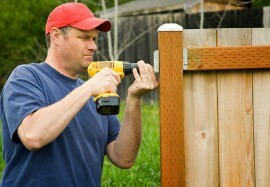 All of our labor is also covered by a 1-years contractor’s warranty. To view additional photos of our work, please visit our other site located here. 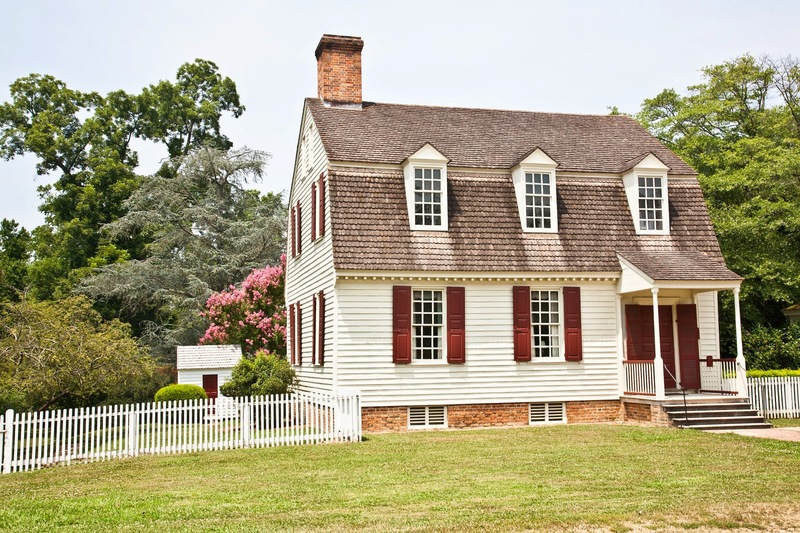 We service Virginia Beach, Norfolk, Chesapeake, Portsmouth, Suffolk, Isle of Wight, Smithfield, Windsor, Hampton, Newport News, Poquoson, York County, James City County, Williamsburg, and the surrounding areas. 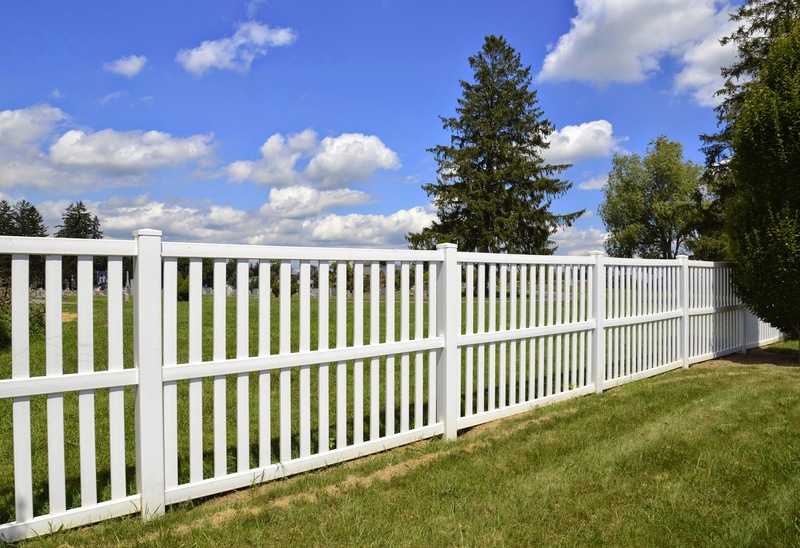 Contact Saunders Fence today at 757-638-5620, or browse the website for more information about our products and services.